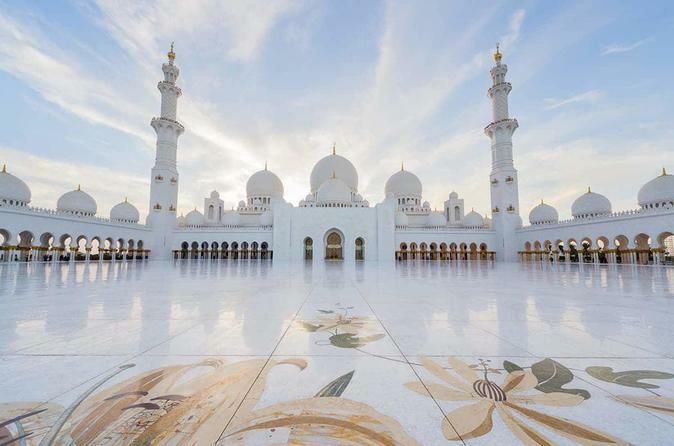 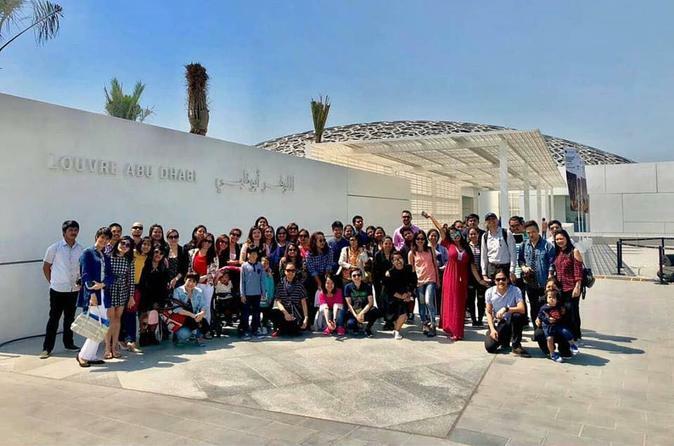 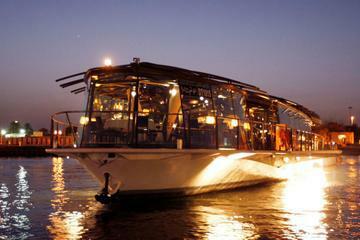 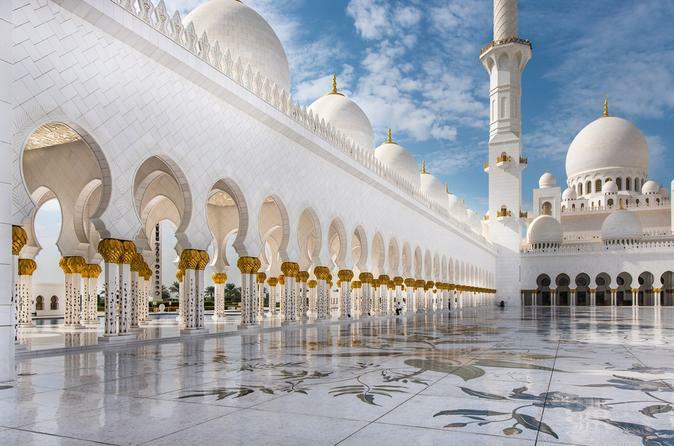 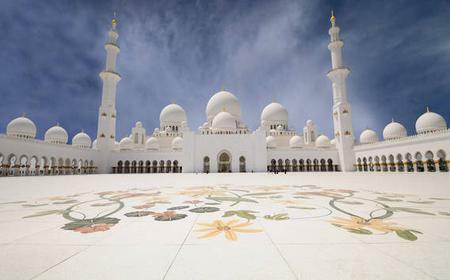 ...Yas Island, drive along the Abu Dhabi Corniche, pass the 7-star Emirates Palace Hotel, visit the Grand Mosque, and more. 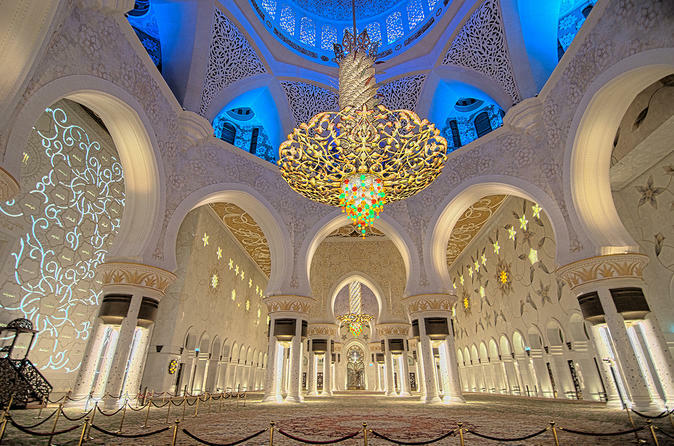 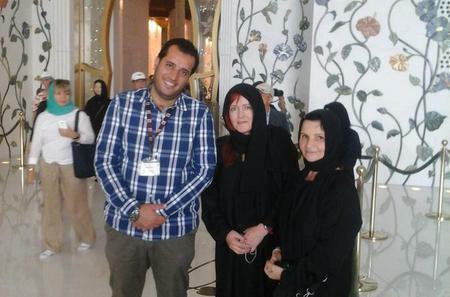 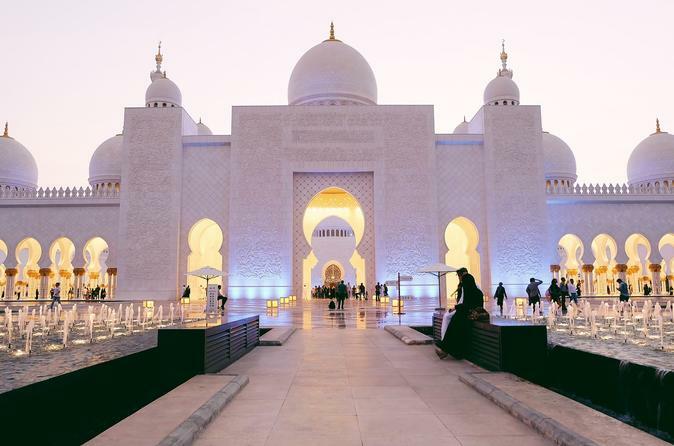 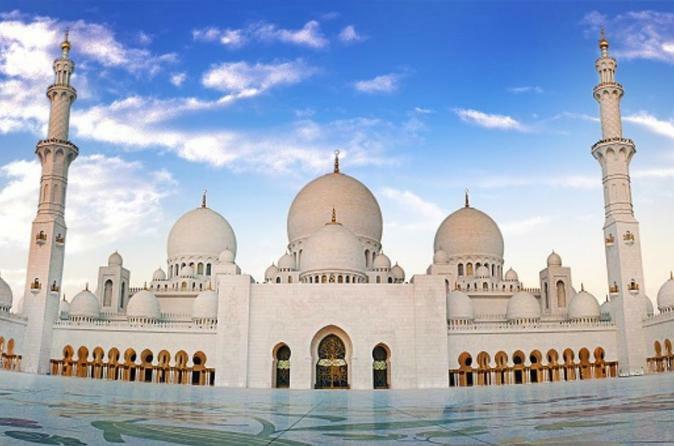 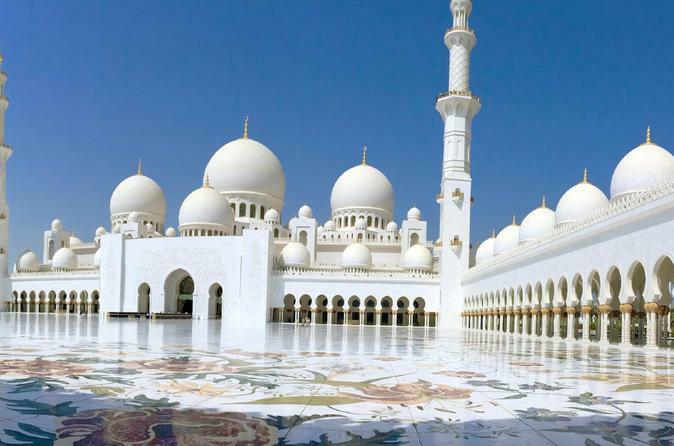 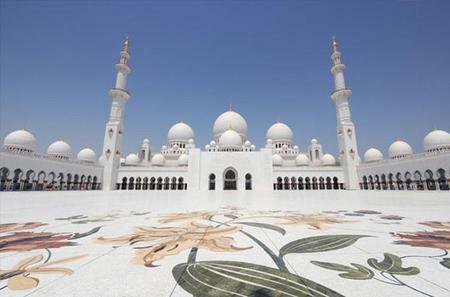 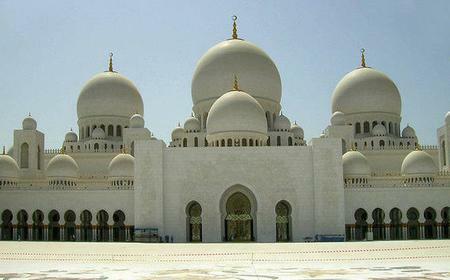 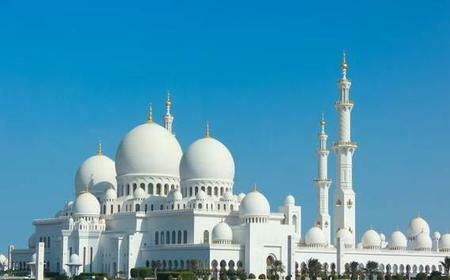 ...rld, the Sheikh Zayed Grand Mosque. 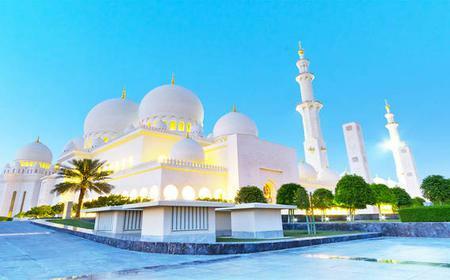 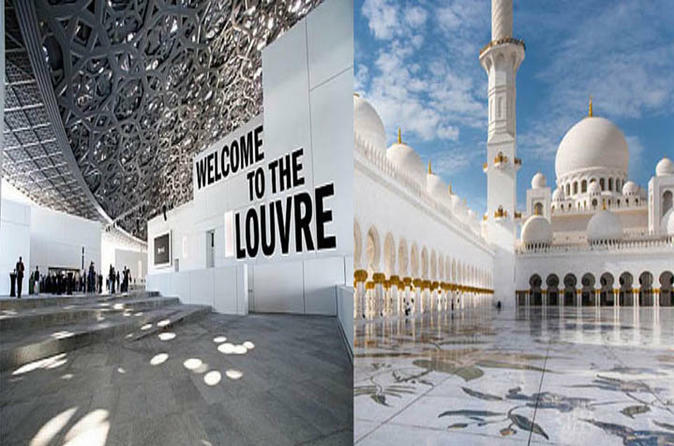 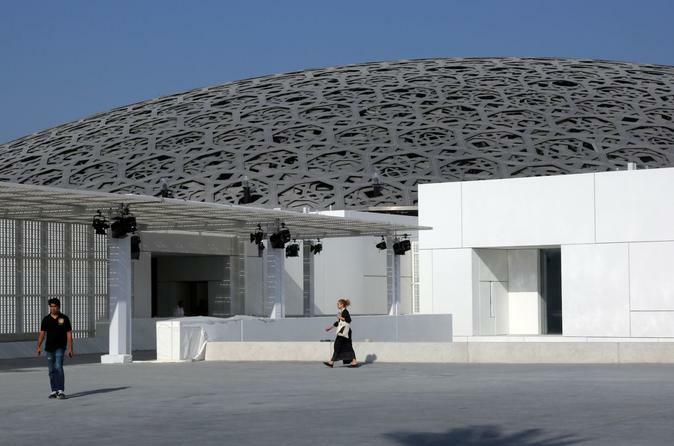 You'll also visit the Sheikh Zayed Centre, the Abu Dhabi Heritage Village, and more!